Tax time is here. Avoid these four common tax mistakes that entrepreneurs make, and you'll keep more of your hard-earned profits. Are you throwing away money due to tax deduction mistakes? Doing your small business taxes is never a pleasant experience (well, it may be if you’re an accountant). 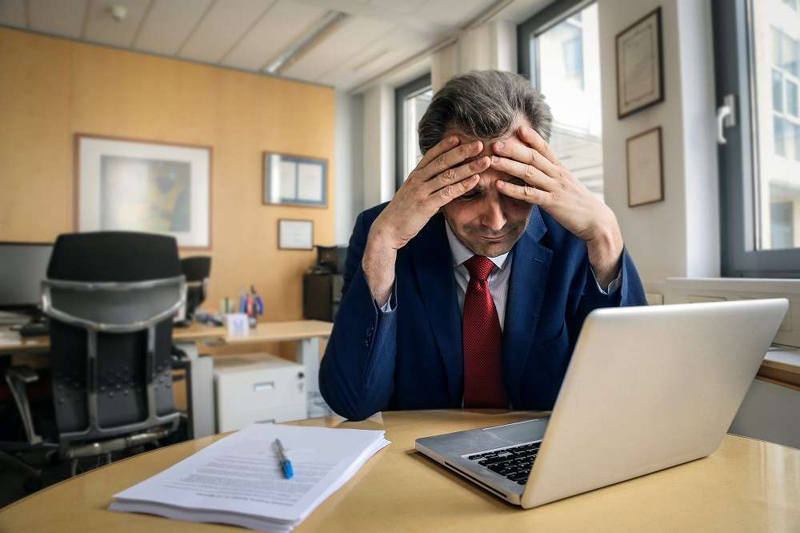 This year’s taxes could be even more nerve-racking than normal since the Tax Cuts and Jobs Acts (TCJA), which took effect in January 2018, made some substantial changes to the tax deductions small business owners normally rely on. Finance Magazine: Are These Tax Deduction Mistakes Costing Your Small Business Money?